The High Court of Kerala today, suspended the order by Vigilance court which had directed the Vigilance and Anti-Corruption Bureau (VACB) to investigate the complaint against the Chief Minister and Power minister of Kerala. Justice P. Ubaid, in his order made critical remarks about the Special Judge of the Vigilance Court and said that the order of Vigilance court requires detailed examination regarding the necessity of sanction as well as the jurisdictional issues. Following the remarks in the High Court order today, it is reported that the Special Judge of Vigilance court, S.S. Vasan has sought voluntary retirement from service by sending an email to registrar of High Court of Kerala. 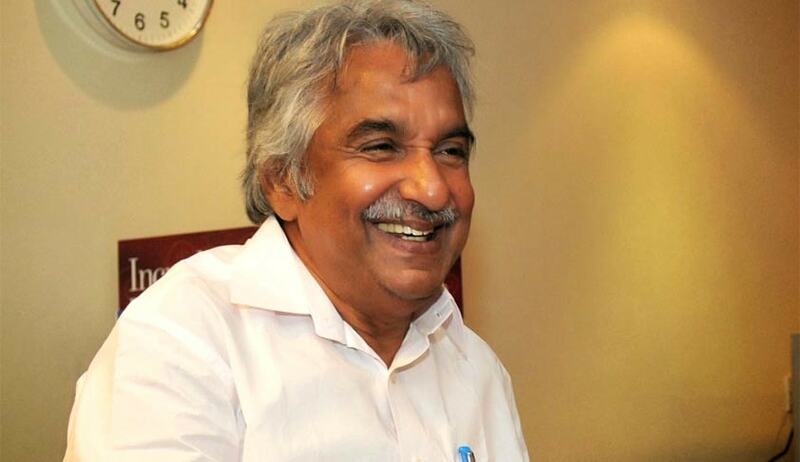 The Vigilance court had on Thursday ordered the VACB to investigate the complaint against the Kerala Chief Minister Oommen Chandy and Power minister Aryadan Mohammed. The duo moved High Court today by preferring an Original Petition (Criminal) today challenging this order. The court said that course of Law cannot be carried away by revelations or complaints made on the basis of such revelations. And the Special Court under the PC Act has an onerous responsibility while forwarding the complaints for investigation. The court also cautioned that cautious and judicious approach must be taken when a complaint seeking action under PC Act comes before it. And if the court fails to distinguish between mischievous and genuine complaints, and acts mechanically, the courts will become object of criticism, controversy and ridicule. The court also observed that the special judge did not look into whether the requisite sanction under section 19 of PC Act was obtained before forwarding the complaint for investigation.